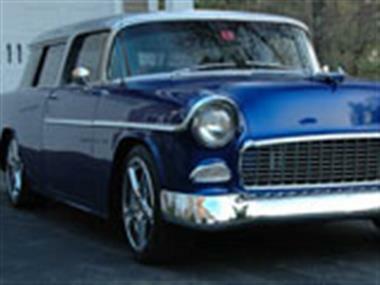 1955 Chevrolet Nomad in Manchester, NH for sale. 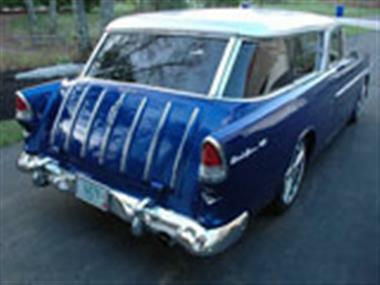 Chevy Nomad . Resto-Mod (GTO) What happens when you come across a car that just stands out. Something about it says, incredible build! Youll never find one like this Nomad. 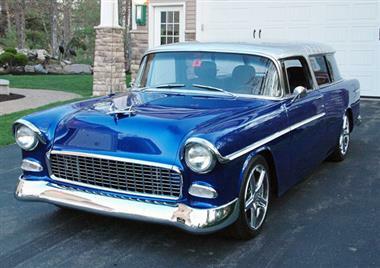 Yes this 1955 Nomad Resto-Mod is one of them. It is absolutely flawless. Youve seen pro touring Mustangs, Camaros, How about Pro Touring Nomads on a 2006 GTO Chassis? Now thats something youve never seen! 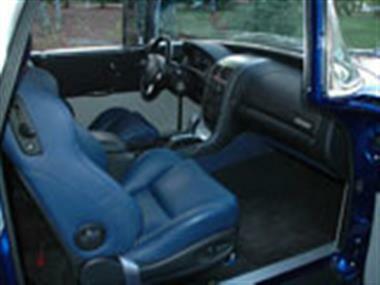 Not only a Nomad that is extremely sought after. 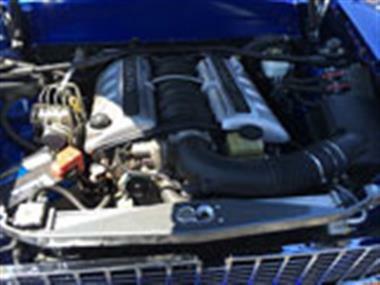 It has the LS2 400HP V8 Power Disc Brakes, AM/FM 6 cd player, Cruise Control, Air Conditioning, Intermittent Wipers . 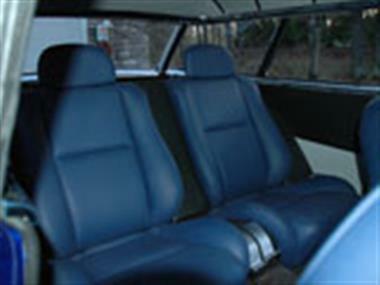 All the comforts of a modern car! 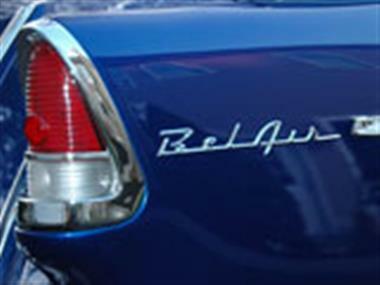 It drives like a corvette! 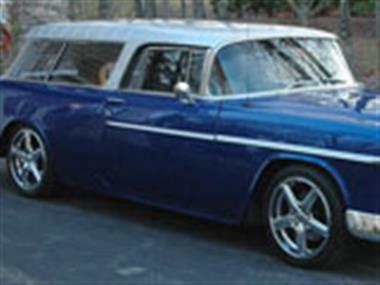 This vehicle is priced $25,081 more than the Average Market Price of $84,919 for a 1955 Chevrolet Nomad. This is a Poor Deal as it's priced 23.0 % above market avg. The Pie chart below shows the number of ads within different price ranges.